Gorman & Company is also about to break ground on a 291-unit mid rise luxury apartment complex just a mile down the road from Whiteland Towne Center. 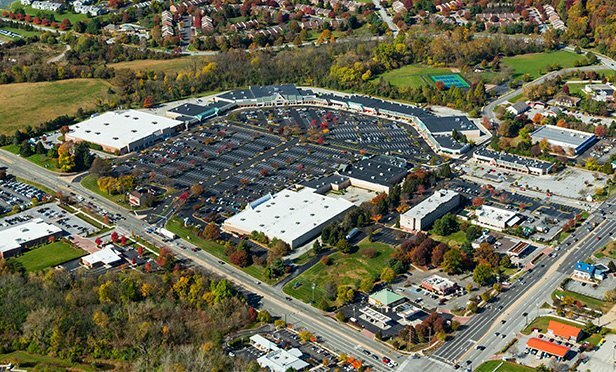 EXTON, PA—A joint venture between Gorman & Company and Abrams Realty & Development has acquired Whiteland Towne Center, a 359,673-square foot shopping center located at 229 West Lincoln Highway in Exton, PA, from Equus Capital Partners. CBRE’s Brad Nathanson, Bill Tourtellotte, Kevin McClernon and John Colussi represented the seller and identified the buyer, but declined to disclose the purchase price.